TEA TREE GULLY TABLE TENNIS CLUB INC. 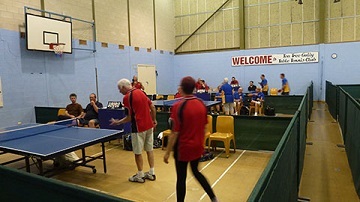 Tea Tree Gully Table Tennis Club was founded in 1957 being one of 8 clubs to form the NORTH EAST HILLS TABLE TENNIS ASSOCIATION. 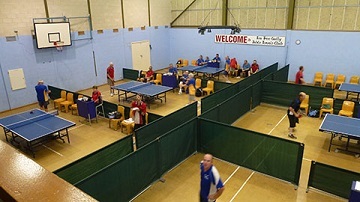 Our Association and Clubs are affiliated with Table Tennis South Australia. 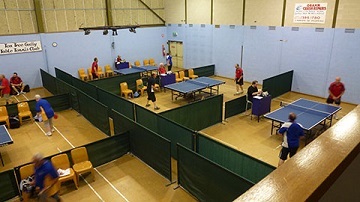 Tea Tree Gully Table Tennis Club offers good facilities for players of all ages to join and develop their skills. 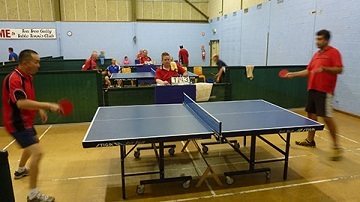 Table Tennis is renowned as one of the fastest sports in the world, due the pace the ball travels between players on a 2.7 metre playing surface. Other benefits are, that Table Tennis is great for physical and mental health, in requiring fitness, sharp reflexes and decision making skills. 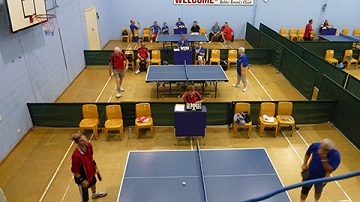 The Tea Tree Gully Table Tennis Club management team aim to continue providing good facilities and administer a professionally organised operation which benefits all members. Currently we have 12 teams participating in the association in 6 grades, A - F made up of approximately 60 players. We are the largest club, of 6 in the association. 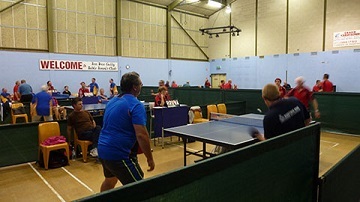 Two seasons are played, summer and winter competitions. Practice nights are on Monday and match nights are on Wednesdays of each week. An Annual Closed Tournament is played at Karadinga for registered players in July. Junior players practice on Monday nights from 7pm-8pm and compete in a Junior program in school terms 2 & 3 only from April until September annually on Tuesday nights. This is planned so that the younger children (9-17 years) devote the most valuable time to their education and have the best opportunity to gain a secure future. President Tea Tree Gully Table Tennis Club Inc.
We are always looking for more and more players to form additional teams, so if you are interested feel free to get in touch. 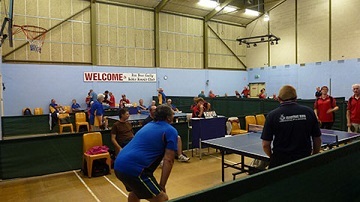 You'll meet like-minded people who also enjoy playing table tennis as well as the social interaction.